Toronto, ON, November 13, 2012: ITC Systems has developed a sophisticated food service payment solution for Georgia’s Truett-McConnell College that combines state-of-the-art equipment and highly complex software. ITC Systems CEO Campbell Richardson says the resulting system is comprehensive and easy to operate. There were quite a few variables involved in this project and it was, Mr. Richardson says. 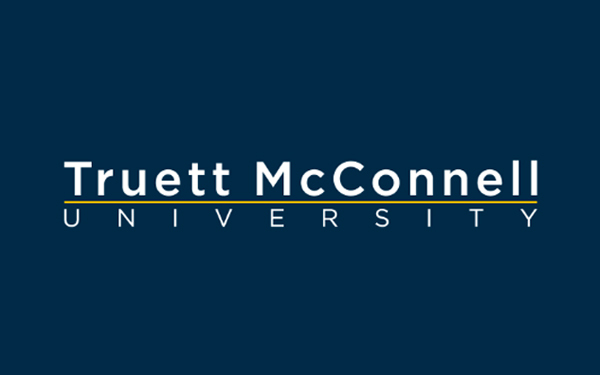 Truett-McConnell College needed ID card printers for contactless cards, as well as a food service debit plan that would make multiple meal plans available to all students. They also wanted students to be able to debit their accounts by simply touching their smart cards at any point-of-sale device on campus. ITC Systems was able to exceed all of Truett-McConnell College’s needs,Mr. Richardson says. We were also able to incorporate web purchase software that allows students or parents to add value to accounts online. In addition to a new suite of machines, ITC Systems also installed its signature brand of Multiplan software and provided extensive training to college staff to ensure a high degree of proficiency among equipment operators. The food service program is fully compatible with the college’s contactless Mifare card ID system. We appreciate very much the collaborative atmosphere at Truett-McConnell College and their focus on excellence mirrored our own,Mr. Richardson says. The project was a great success.